For over 10 years we are one of the leading companies in online publishing. 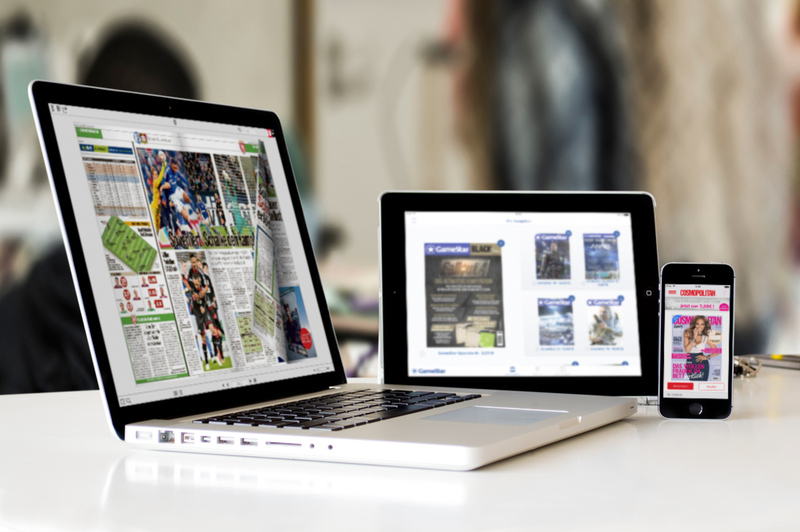 Since 2009, we have been offering our own solution for publishers and we are specialised in the online presentation of newspapers and magazines as an ePaper. The Blätterkatalog publishing solution makes it possible to create all your editions quickly, simply and reliably as ePapers for web and app. We place the printed newspaper / magazine on online platforms, so you can reach your readers wherever they are. Here, we go far beyond the 1:1 representation of your publication. To satisfy the growing number of mobile devices and evolving reading habits, we offer – in addition to the classic flip book view – an article reading view with the layout of articles, photos and graphics adapted to the respective user interface. Multimedia content, professional reading functions, comprehensive search and archive – these are just some of the enhancement features that provide added value and go far beyond the print edition. Protect your content with password and offer your editions directly for sale. Reach new customers with reading samples, cross-selling, banners and bespoke trial subscriptions. We want your ePapers to be successful, so we use an extensive tracking system so you can get to know and understand your readers better. 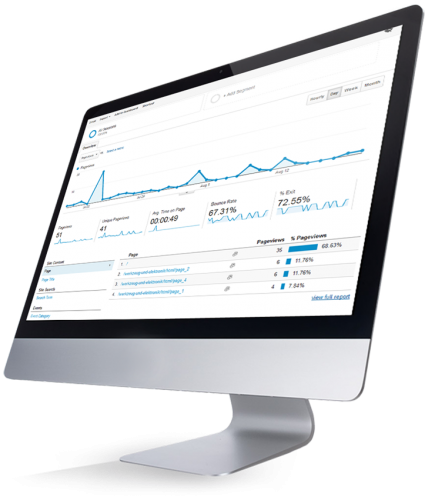 Track which pages and articles are read most frequently, how your banners behave and advise advertisers based on sound information. Evaluate the success of your push messages, cross-selling and promotional activities and increase your sales sustainably. The heart of the publishing solution is the back end, the central platform, this is where all the information is managed and actions are started. This is where the user & rights management takes place, titles and editions are created, purchases are processed and tracked and editions are enhanced with multimedia content and product data. Delivery and processing is fully automated and is monitored for 24 hours. Regional editions are automatically compiled by default and supplements are added. 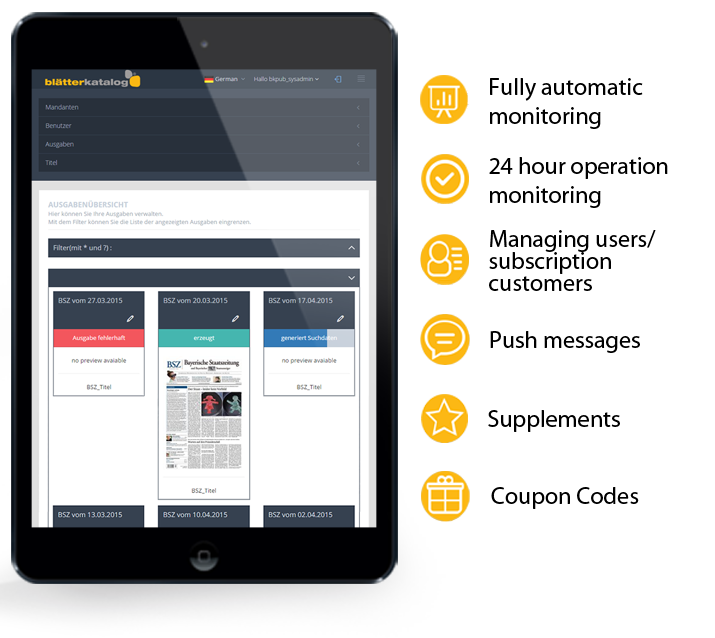 The backend offers a host of professional features: users/subscription customers management, sending push messages, coupon codes, supplements management and more. The timely appearance of your editions and their publication on all online platforms is of paramount importance. In this regard, the Blätterkatalog publishing solution is characterised by its ease of use and high degree of reliability. Various security systems control the current status of information around the clock and inform in case of delays. When we operate the solution for you, we ensure system availability and take care of timely delivery. Of course, you have the opportunity to view the current status personally at all times. Decide for yourself if you want to buy or rent the software! You can purchase the Blätterkatalog publishing solution and operate it independently and autonomously on your own servers. Thus sensitive data always remain in your hands and you are master of things. Or you can opt for the hosted solution (Software as a Service), hand over the hosting and management to us and lean back and relax. We take care of everything for you and make sure that your applications are always available and up to date. You reach us in person! Whether you buy the publishing solution from us or rent it, we provide a personalised service for all support questions. As a customer of Blätterkatalog we offer you special support tools for the publishing solution to view the subscription status of customers as well as individual purchases. Likewise, you can track system status and have a complete overview of your titles and editions at all times. If you opt for the SaaS model, we ensure that your editions come out on time. We believe in the success of digital ePapers and are convinced that it is crucial here that added value is created in comparison to the pure print edition. Therefore, we are strongly committed to further developing and working towards combining the best of the online and offline world in a single solution. This includes the integration of online news channels (e.g. RSS feeds), the enhancement of multimedia content, the dynamic adaptation of the product to the end device and, of course, freemium offers such as special daily tips as well as special and preview editions.